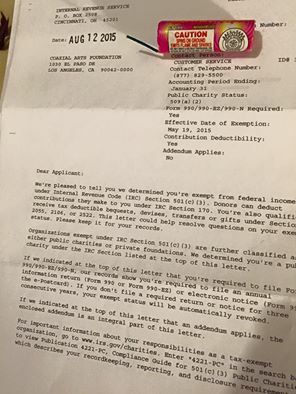 Coaxial is officially a 501(c)3 non-profit! We are happy to announce that the IRS has approved our application to become a 501(c)3 non-profit. 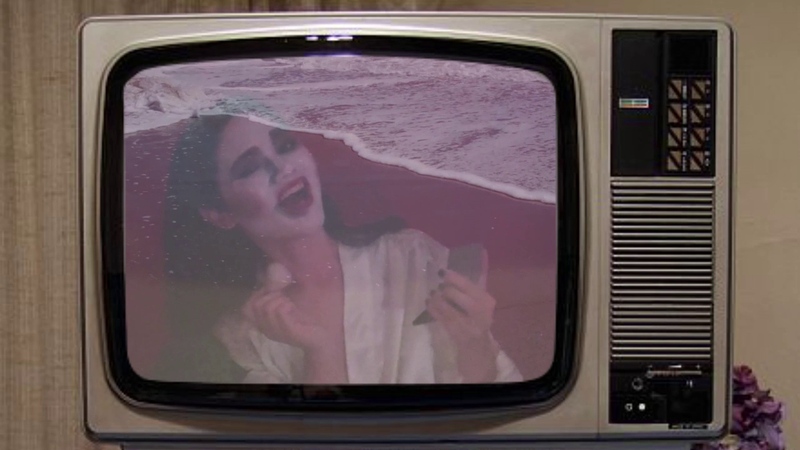 Your ticket for the: Coaxial is officially a 501(c)3 non-profit!